The 'madotter' GT Team has now ventured into the Pro series of GT3 with Mercedes AMG. Edited 2 time(s). Last edit at 01/21/2017 01:42AM by madotter. 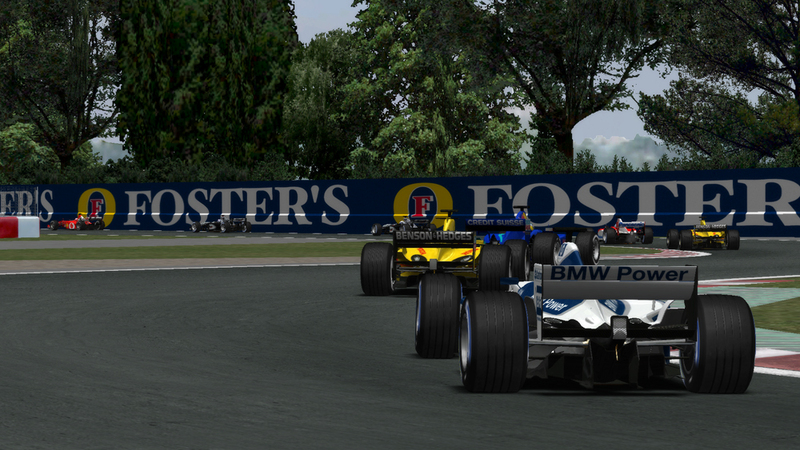 Pictures from a private test indicate that 'madotter Racing Team' are preparing to join the Formula Renault 3.5 series. Edited 1 time(s). Last edit at 01/22/2017 06:51PM by madotter. 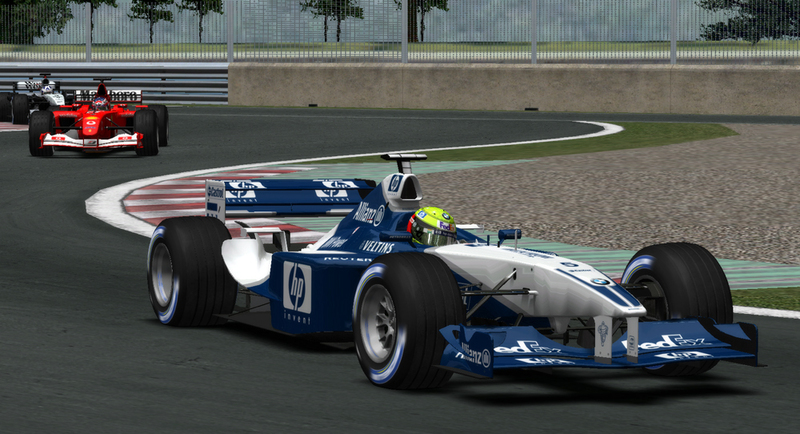 Lez, the rims in the Force India shot, which are they? They look fantastic! Edited 1 time(s). Last edit at 01/25/2017 09:45PM by Isaint. Ive taken a page from your book to produce these Super HD non edited screens. My Pc is getting Old but she's still trying. Hega your shots are beautiful! 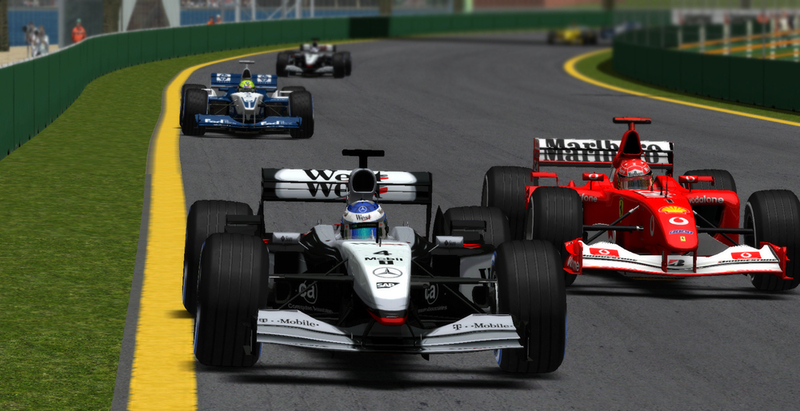 That Fisichella Jordan screenshot is unbelievable! Nice! 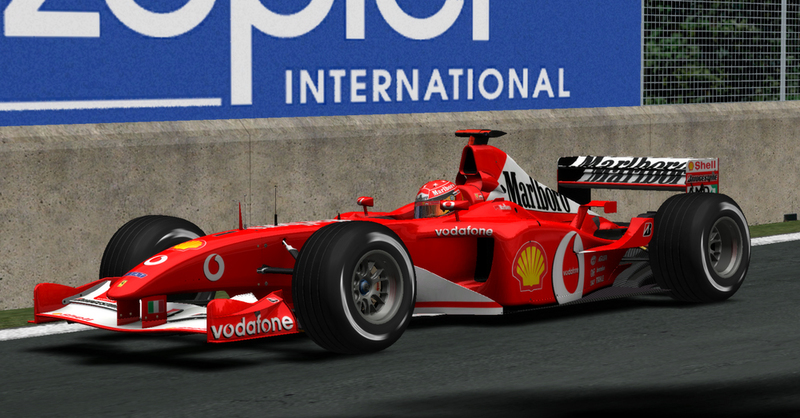 Mine and Kedy's F2002 has got more accurate nose though.